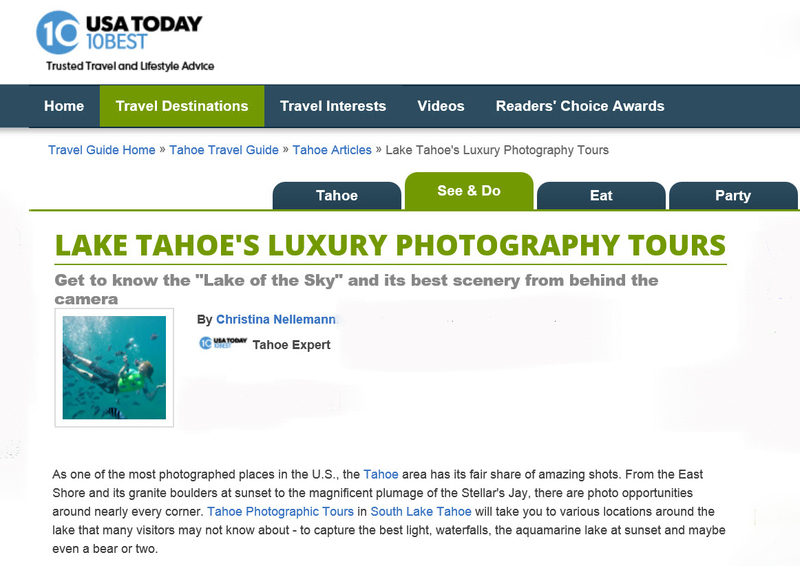 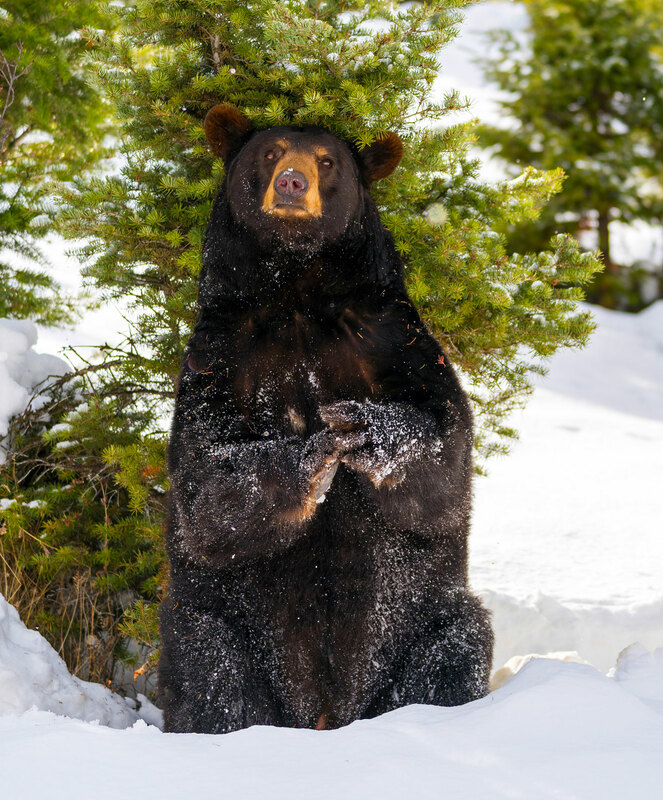 Welcome to Tahoe Photographic Tours! 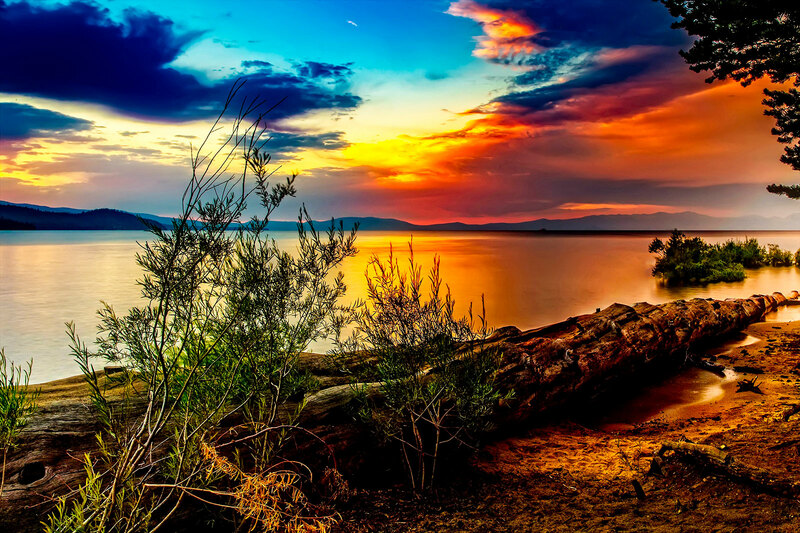 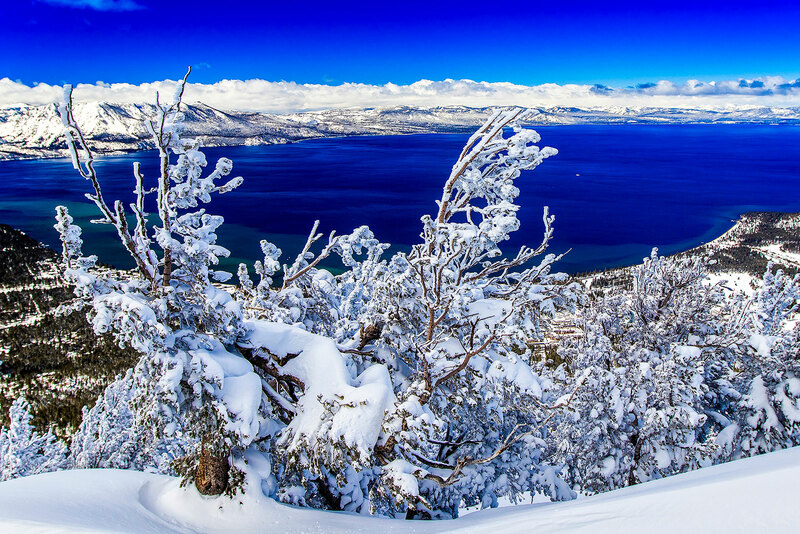 Your personal exclusive photographic guide to Tahoe’s hidden gems. 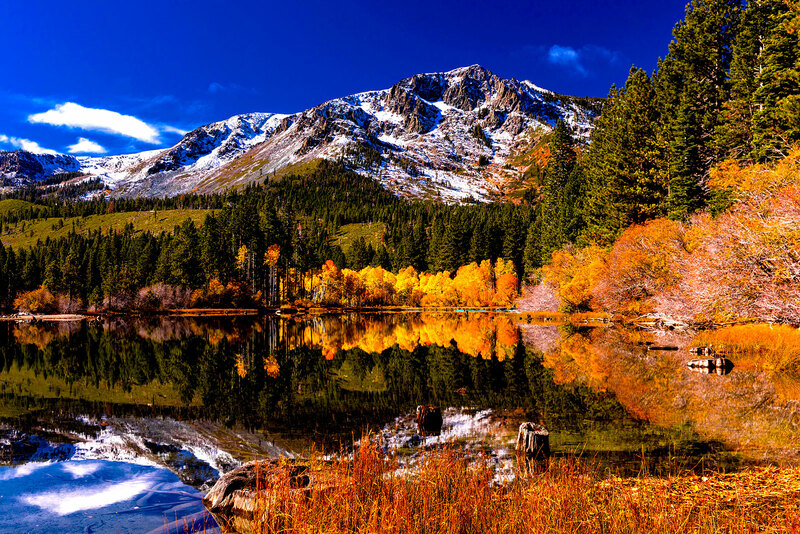 From sparkling waterfalls, and back country lakes to high mountain vistas and spectacular wildlife, Lake Tahoe awaits your arrival. 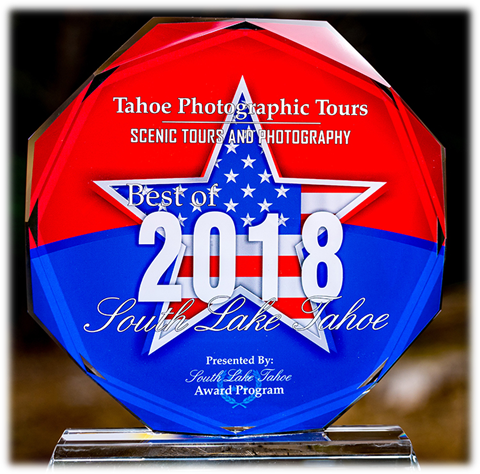 “Welcome to the South Lake Tahoe Business Hall of Fame! 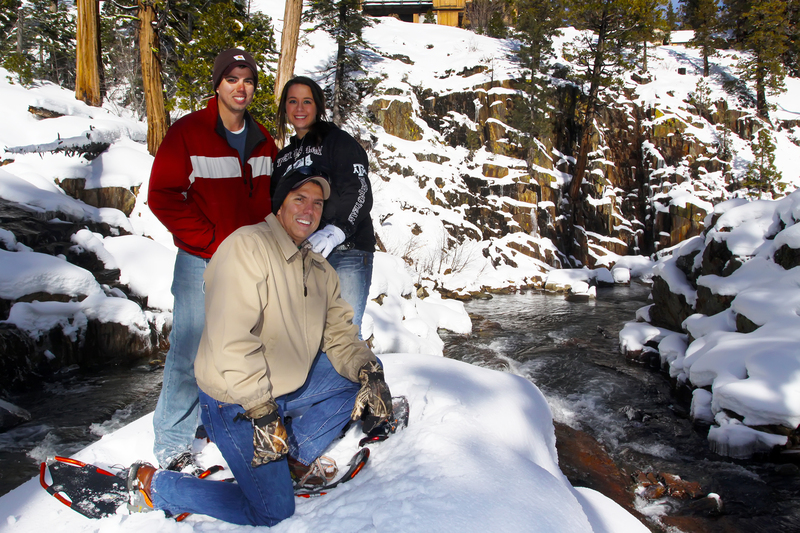 CLICK HERE to reserve your Lake Tahoe adventure! 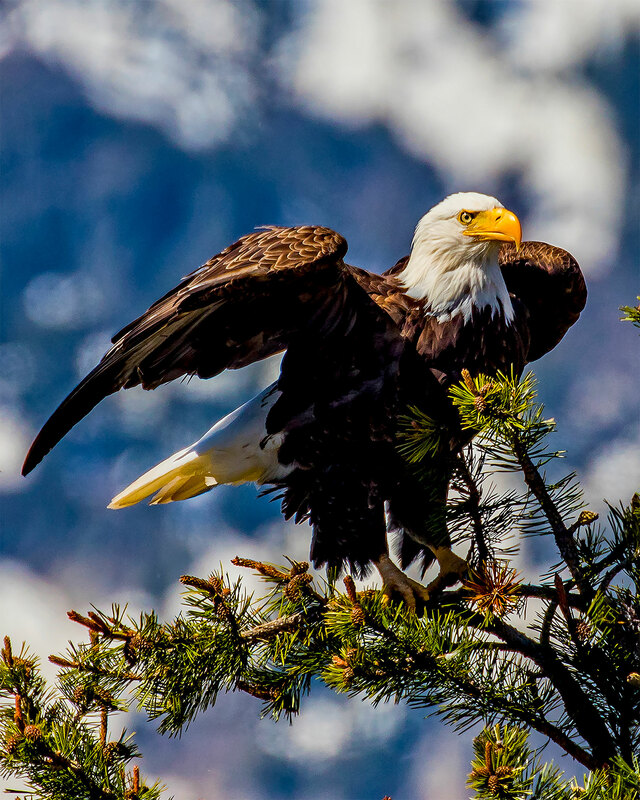 Professional Session — in the midst of all the beauty! 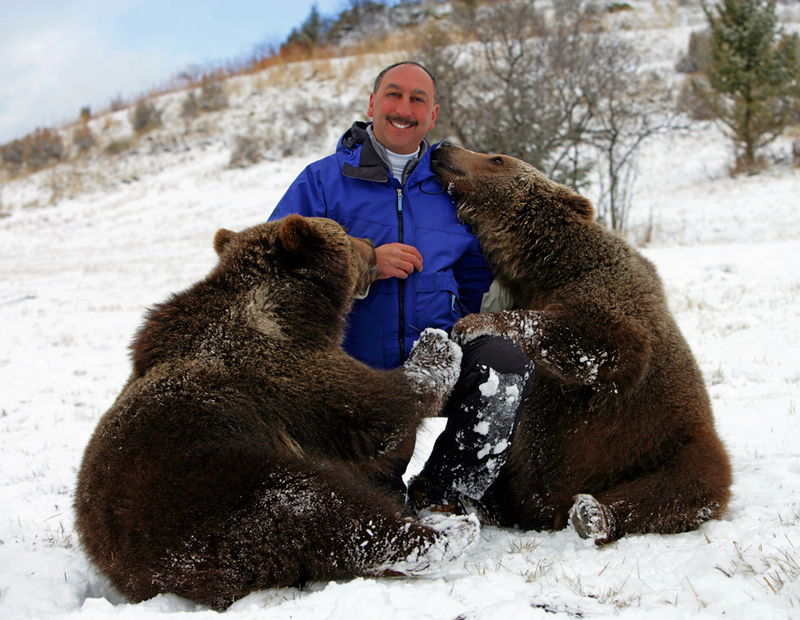 Our expert guides will show you the best places!